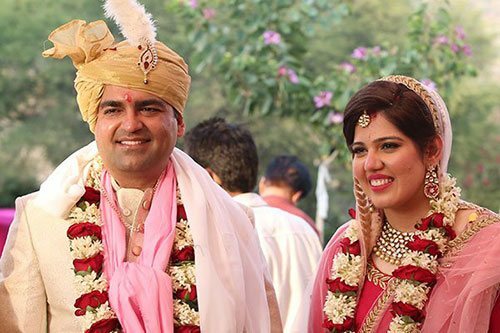 Wedding at Jag Mandir Palace Udaipur by the best wedding planner, Neeraj Kamra is adding a new chapter in the already glorious history of the palace. 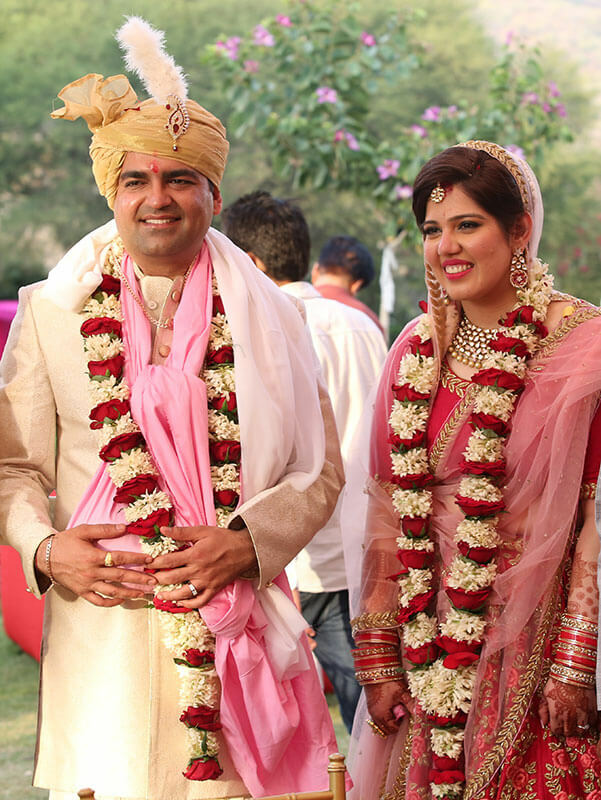 Its unique location makes it one of the highly sought after venues for weddings in Udaipur. 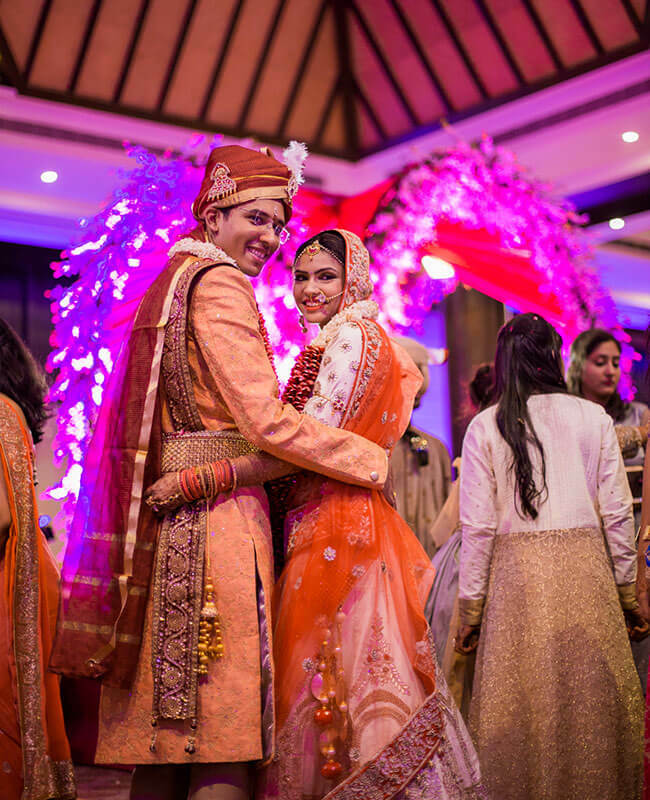 Aesthetically refurbished with all the contemporary comforts this palace has become an ideal wedding destination hosting the most memorable moments of life. Couples with dreams of regal nuptials often frequent this palace to realize their dreams. Equipped with seven tastefully adorned suites this regal palace turned hotel is able to uplift the senses of couples and their relatives. To offer guests with delicious dining there is all-day cafe, restaurant, and bar. 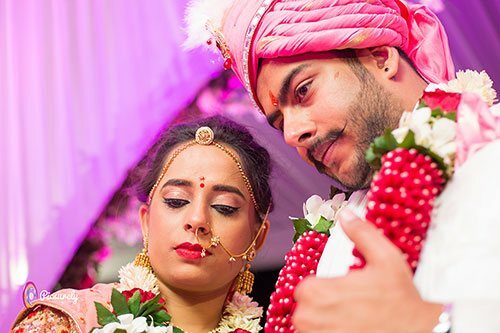 The couples looking for a regal wedding at Jag Mandir Palace should hire the services of an Udaipur wedding planners to get the venue booked and all other wedding arrangements. 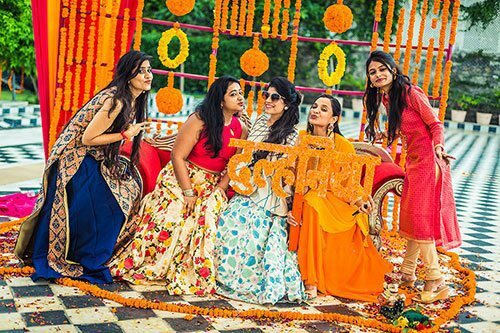 There are a slew of venues for wedding at Jagmandir Island Palace and you can use these according to the plan and size of the weddings. There is enough space for pre-wedding, wedding and post wedding ceremonies. For a big wedding this heritage hotel can accommodate up to 5,000 people.